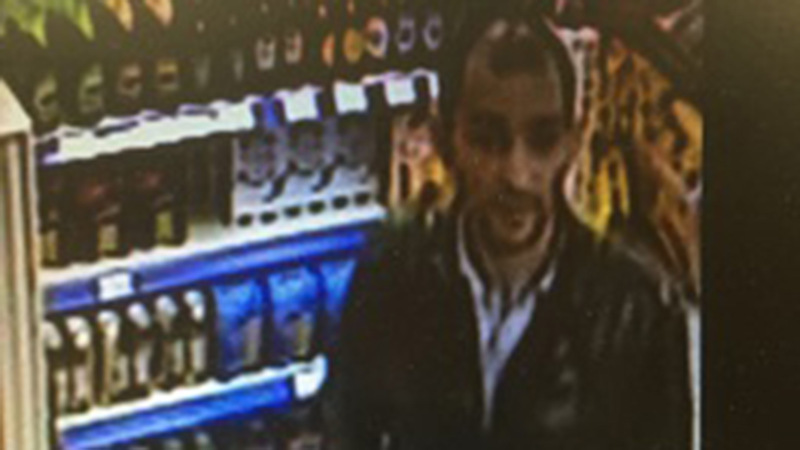 Lincolnshire Police have released CCTV images of a man and woman wanted for the theft of Prosecco and ice cream from a petrol station near Lincoln. The force has just distributed the pictures as part of an appeal for help with the investigation into the theft in North Greetwell, at around 8.20pm on Sunday, March 6. 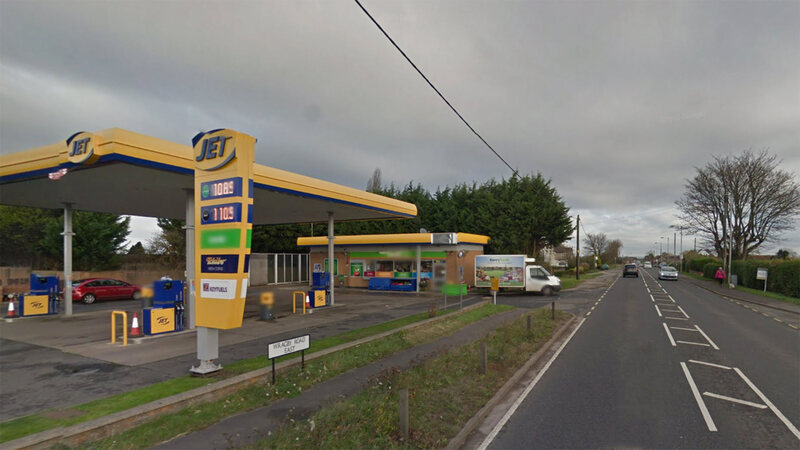 Police have described the man as having a receding hairline, thin beard, and moustache. He was wearing a black jacket and shirt. The woman who was wearing a long red dress, black jacket also carried a shoulder bag. 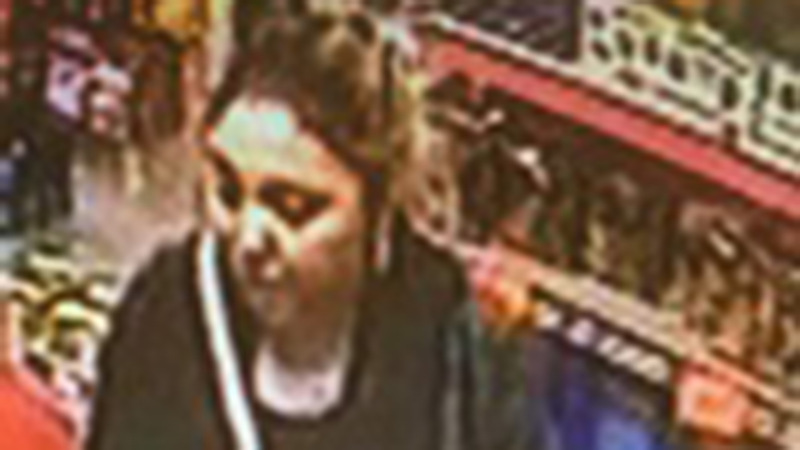 The two adults were with a young girl who was wearing a red coat, black trousers and had white trainers on. Investigating officers would like to talk to the man and woman pictured as part of their investigation. Anyone with any information is asked to contact Lincolnshire Police on 101, quoting incident 278 of March 6.